It’s a world of pretty pictures and yet, because what looks good on the plate doesn’t necessarily look good on a picture: what does it take to produce a captivating image? Food photography is the result of team-work. Generally there is a food stylist to prepare the food and style it, (a cooking background is essential); a prop stylist to pick the props, a photographer to ponder about the visual balance, camera angle, lighting. The resulting image is meant to seduce: the setting, the lighting, the timing all together play an important role in the seduction game, eventually to make you want to eat the page or lick the screen. I’m trained in both visual and culinary arts; I’ve learned my food styling with food stylist master Delores Custer; I’ve gotten to work with an inspiring hodgepodge of people from professional kitchens to magazines and tv. However, the moment I tell people I’m a food stylist, aside from the initial oohs, or some hilarious moments where food stylist was misunderstood for foot stylist 🙂 , there is always the “what’s that?” question, eventually followed by “is it even real or natural?”. Yes folks, it’s real as well as natural. The trend is to present genuine food with crumbs, spills, possibly in natural light to show the “hero” (the item that will be featured in the photograph) in an authentic context. Therefore: how is it possible to translate and convey in a picture those delicious moments that follow a bite of a tasty nibble? How to render justice to our dedicated time spent in the kitchen to prepare those tasty bites? With Photographer Lucia Zeccara, me for Food and Prop Styling, in collaboration with Sabatini Fotografia, we are holding a series of “Food Photography & Styling” workshops. Starting in Rome (Italy), next January 21st, 2017, we’ll have our first one: “The Amuse Bouche” – an introduction to food photography. It’s going to be in Italian but could be organized in English too. 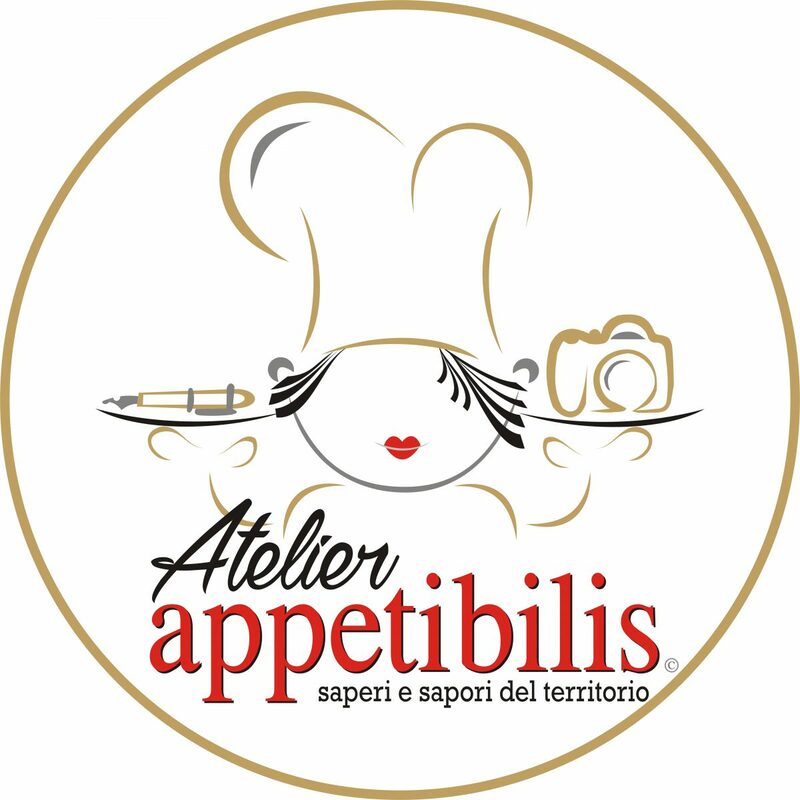 Tags: atelier appetibilis, food photography, food styling, lazio, lucia zeccara, orsola ciriello kogan, photography - fotografia, rome - roma, workshops - corsi. Bookmark the permalink.